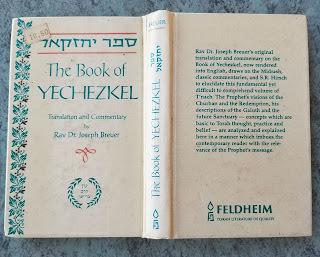 In the "forward" section of the book the author compares the message of the prophet Jeremiah and the message of the prophet Ezekiel, stating: "Jeremiah prepares for the reconstruction of the Jewish state even as it crumbles (Jeremiah 32). 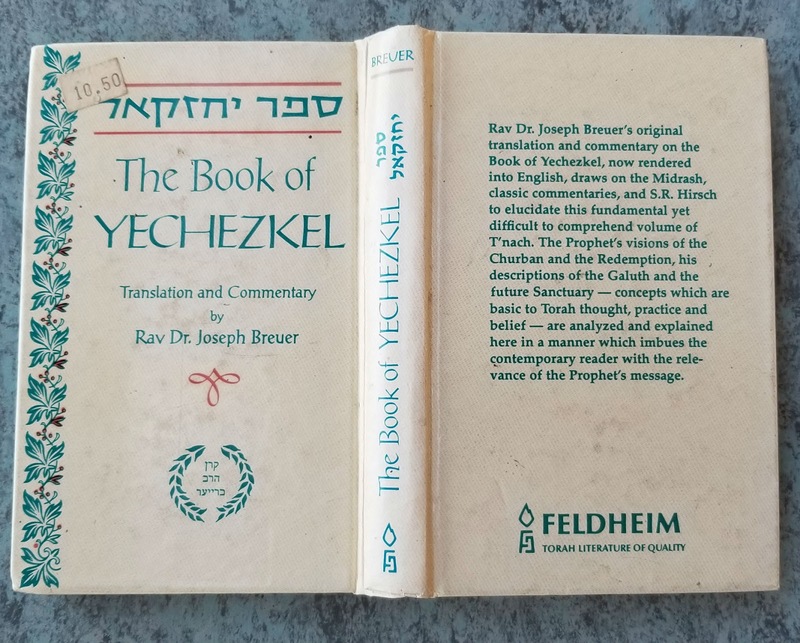 Yechezkel's [Ezekiel's Hebrew name - note is mine] spiritual eye views the eternal sanctuary of God, the eternal city of God, the eternal state of God." The sanctuary of God refers to the place of worship of God for life as the Lord commanded Moses to build according to the pattern shown on the mountain in Exodus, and as further revealed in Ezekiel 40. In Jeremiah 32 Jeremiah writes that the Lord God could no longer tolerate the sight of the Israelites committing adultery (bowing down to idol gods such as sun god), that he had to remove them from His sight, thus destruction of temple worship in Jerusalem. Question becomes: what does it mean to see the face of the Lord and what is its significance? Ezra said in 2 Chronicles 29:6 that the Israelite did evil in the eyes of the Lord and forsook him. He said they turned away from the face of the Lord's dwelling place (in Jerusalem) and turned their back on the Lord.